Leading provider for automotive electronic services around the world. 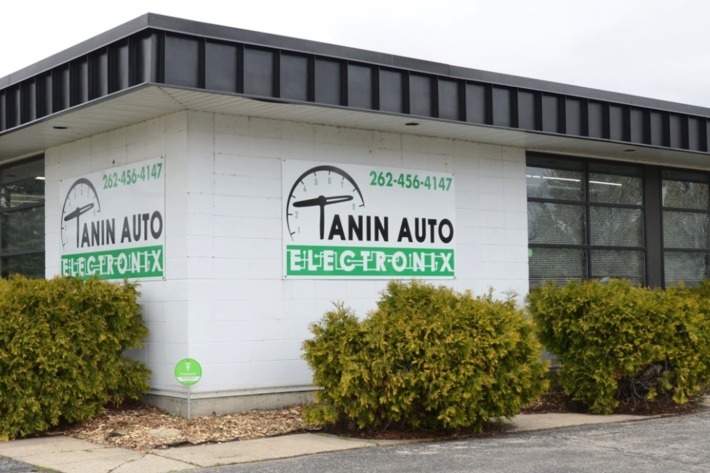 Since 2011, Tanin Auto Electronix has been offering specialized repairs and sales for various automotive electronic modules, including instrument clusters, climate controls, radios, navigation systems, clocks, and ECUs. Often times, we see people struggle to find affordable solutions when their vehicle's electronics fail, so we also offer a large number of DIY components as a cost effective alternative. Many of the LCDs, bulbs, and accessories we sell are TAE manufactured to ensure you are receiving high-quality, OEM parts. Our online store contains our entire range of electronic units and components. And if you still cannot find what you need, contact us so we can locate the right part for you! Every item sent to us must have a completed work order form. Please fill out this form and include it with your packaged item. This form needs to be filled out when we are providing an odometer correction and/or VIN programming for your gauge cluster. Have an old speedometer or climate control you no longer need? There's a good chance we'd be interested in purchasing it from you. Find more details when you view this form.